Each year, the Canada Council for the Arts honours the best books in Canadian literature with the Governor General’s Literary Awards. This year, we have two finalists in the Young People’s Literature categories, one in text and one in illustrated books. Congratulations to Wab Kinew, Joe Morse, and Jonathan Auxier! Follow the conversation on Twitter through @CanadaCouncil and by using the hashtag #GGbooks. The winners of the 2018 Governor General Literary Awards will be announced on Tuesday, October 30, 2018. Each year, the Canada Council for the Arts honours the best books in Canadian literature with the Governor General’s Literary Awards. This year, we have two finalists in the Young People’s Literature categories, one in text and one in illustrated books. Congratulations to Trilby Kent and Esmé Shapiro! Congratulations to the other finalists in this category: Mikaela Everett for The Unquiet, E.K. Johnston for A Thousand Nights, Martine Leavitt for Calvin, and Tim Wynne-Jones for The Emperor of Any Place. Congratulations to the other finalists in this category: Jo Ellen Bogart and Sydney Smith for The White Cat and the Monk, Lucy Ruth Cummins for A Hungry Lion or A Dwindling Assortment of Animals, Jon-Erik Lappano and Kellen Hatanaka for Tokyo Digs a Garden, and Mireille Messier and Pierre Pratt for The Branch. Go online to discover the year’s best books and their authors, illustrators and translators, on the new interactive GG website. Follow the conversation on Twitter through @CanadaCouncil and by using the hashtag #GGbooks. Like the GGs on Facebook for all the latest updates. The winners of the 2016 Governor General Literary Awards will be announced on Tuesday, October 25, 2016. Each year, the Canada Council for the Arts honours the best books in Canadian literature with the Governor General’s Literary Awards. This year, we have a finalist for Children’s Illustration. 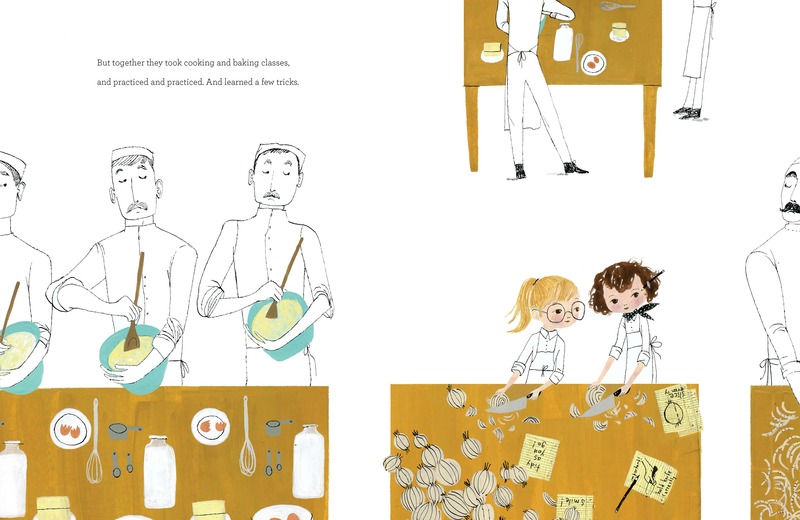 Huge congratulations to Julie Morstad for her fantastic artwork on Julia, Child by Kyo Maclear. Congratulations to the other finalists in children’s illustration! The winners of the 2014 Governor General Literary Awards will be announced on Wednesday, November 26 at 6 pm at Rideau Hall, in Ottawa. Each year, the Governor General’s Literary Awards (the GGs) honours the best in Canadian literature. Tundra Books would like to showcase our two finalists! For Children’s Text, congratulations to Shane Peacock! Congratulations to the other finalists in the text category: Beverley Brenna for The White Bicycle, Jean E. Pendziwol for Once Upon a Northern Night, Valerie Sherrard for Counting Back From Nine, and Teresa Toten for The Unlikely Hero of Room 13B. 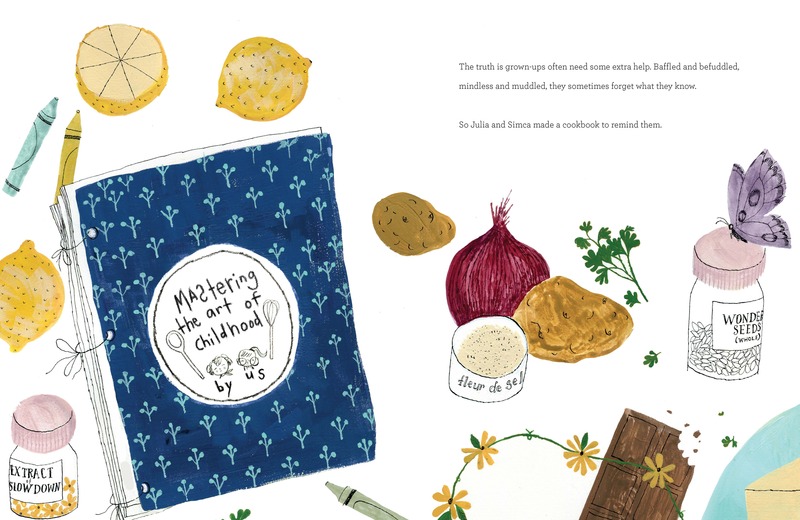 For Children’s Illustration, congratulations to Rachel Berman! Congratulations to the other finalists in the illustration category: Gary Clement for Oy, Feh, So?, text by Cary Fagan; Matt James for Northwest Passage, text by Stan Rogers; Jon Klassen for The Dark, text by Lemony Snicket; and Julie Morstad for How To. Today, the Governor General’s Literary Award winners were announced at the Conservatoire de musique et d’art dramatique du Québec in Montréal. 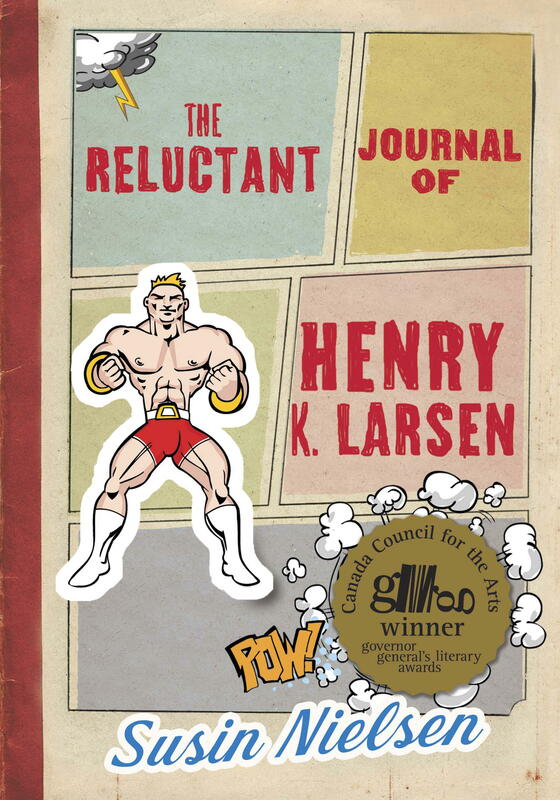 Tundra Books is happy to announce that The Reluctant Journal of Henry K. Larsen by Susin Nielsen is the Winner of the 2012 Governor General’s Literary Award in Children’s Text. Congratulations to Susin Nielsen! We would also like to congratulate all of the Governor General’s Literary Award finalists, winners, and publishers! What a wonderful day for Canadian literature! Each year, the Governor General’s Literary Awards (the GGs) honour the best in Canadian literature. 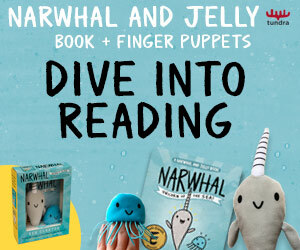 Tundra Books would like to showcase our two finalists! 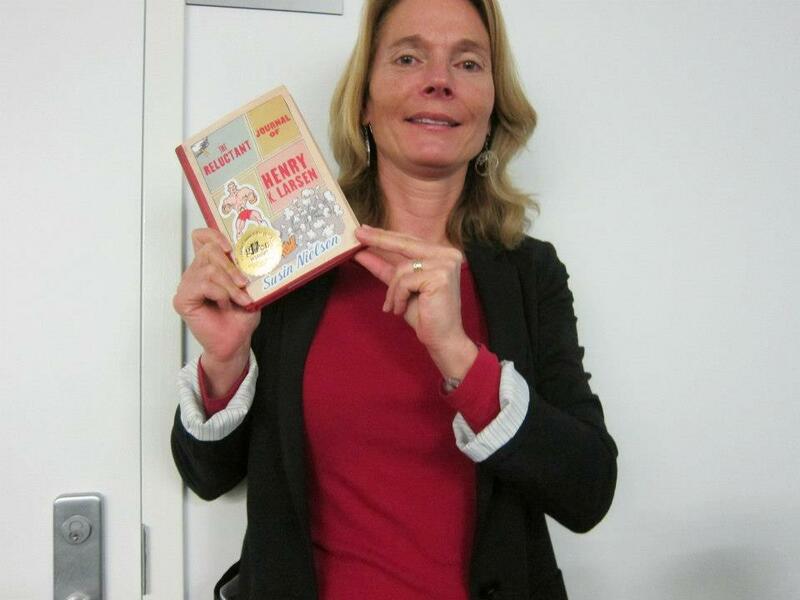 For Children’s Text, congratulations to Susin Nielsen! Thirteen-year-old Henry’s life changes forever when his older brother leaves one morning with their father’s hunting rifle. At his therapist’s suggestion, Henry confides in a journal all his thoughts and his love of the wrestling show Saturday Night Smash-Up. For Children’s Illustration, congratulations to David Parkins! Margaret (Mattie) is different from most American girls living in 1850. She loves to build and invent! Best known for inventing the paper bag, Mattie would go on to have 90 inventions to her name and over 20 patents. From Tundra’s Great Idea Series of inventor biographies. The winners will be announced on Tuesday, November 13, 2012. Fingers crossed! Today, the Governor General’s Literary Award winners were announced at the Enwave Theatre at Harbourfront Centre. 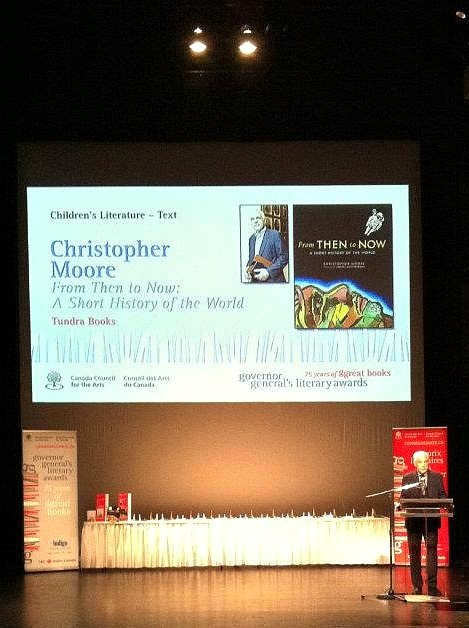 Tundra is happy to announce that From Then to Now by Christopher Moore is the winner of the 2011 Governor General’s Literary Award in Children’s Literature – Text.